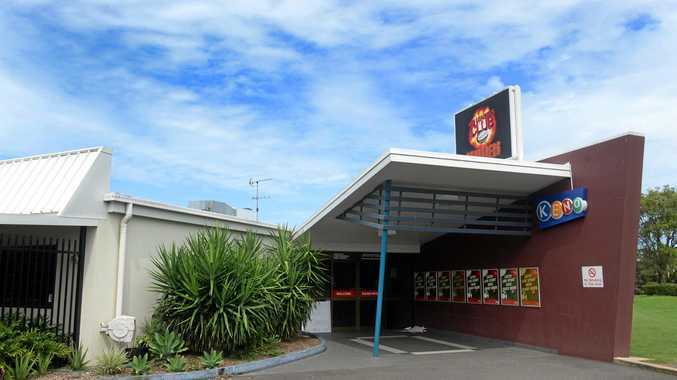 THE OWNER of a Bundaberg sports club building is suing its former tenants - Bundaberg's CQ Leagues Club - for allegedly gutting the place of poker machines and equipment it says did not belong to them. But CQ Leagues Club is disputing this. In August this year, Three Trees Australia and Wests Sports Club filed documents in Brisbane District Court, suing CQ Leagues Club and former director Colin English and former club manager Marion Callow for more than $300,000. This sum includes the alleged loss of poker machines, TVs and other equipment, the loss of business and withdrawals from the club's bank accounts. Three Trees and Wests claim the leagues club, Mr English and Ms Callow removed bar and kitchen fixtures, benches, TVs, shelving and other fixtures, leaving behind unsafe electrical cabling and plumbing. It also claims Ms Callow withdrew a total $17,958 from West's bank account and also cancelled the account. CQ Leagues, Mr English and Ms Callow intend to dispute these allegations, claiming the equipment removed was CQ Leagues Club's property or owned by third parties. They have also claimed Ms Callow had permission to withdraw the money from the bank account and use it to pay the Leagues Club's outstanding creditors and employee wages. Lawyers representing the three defendant parties filed an intention to defend the allegations last week. Defence documents claimed CQ Leagues owned some of the equipment and third parties owned some of the other fixtures, including the bar system, TVs and projection equipment. They have also denied moving items including a stove, kitchen benches and another TV but had allowed third parties to remove these items. 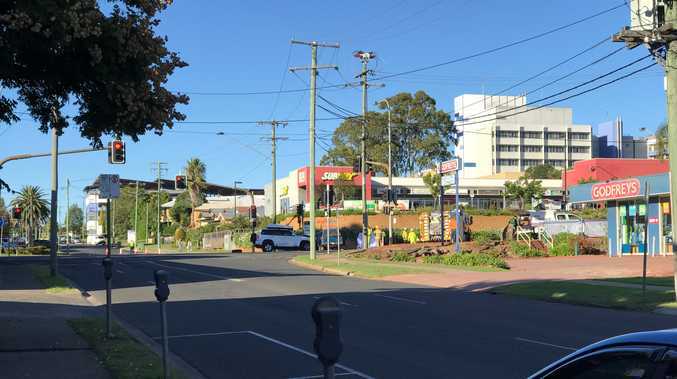 Court documents said CQ Leagues Club (Bundaberg) was the proprietor of 30 Avoca St, Bundaberg before December 2015, when it was mortgaged. Three Trees then entered into a contract to buy the property from the mortgagee. While this purchase was taking place, the club was leased to Wests. Court documents claim Wests was entitled to exclusive use of the property and was required to continue operating the sports club business - but the defendants have denied this, claiming the sports club business operation was not a requirement on the lease. CQ Leagues Club (Bundaberg) closed its doors in February this year. The case is before Brisbane District Court but no hearing date has been set.